Yeah, I could live there is a D16 feature wherein I post pictures of homes I want to break into, kick out the inhabitants and move in. 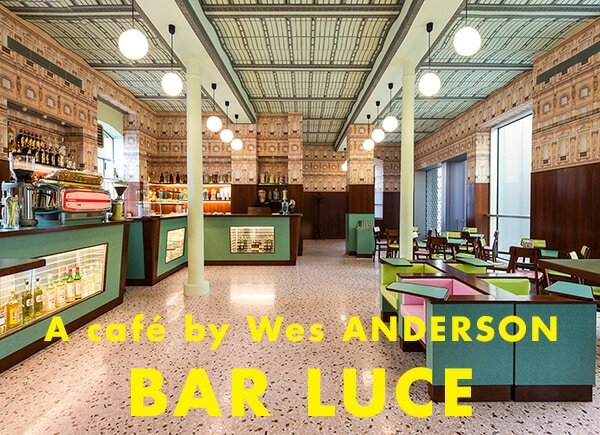 This time, though, it’s not a home—it’s Bar Luce, a café in Milan designed by Wes Anderson. It is perfect. I mean, of course it’s perfect. 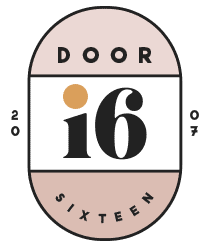 It’s perfect because Wes Anderson designed it. It’ll also make your teeth hurt and possibly rot from all the sweetness, because Wes Anderson designed it. NOW LET ME LIVE THERE. 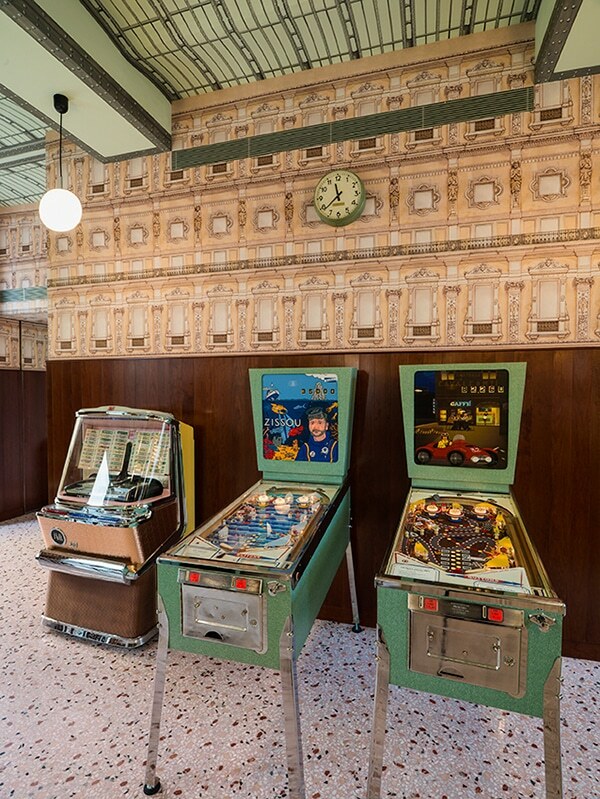 I’m not sure where I first saw a photo of Bar Luce, but I pretty much immediately thereafter wound up in a candy-colored hole on Instagram, looking at the #barluce hashtag. OMG. 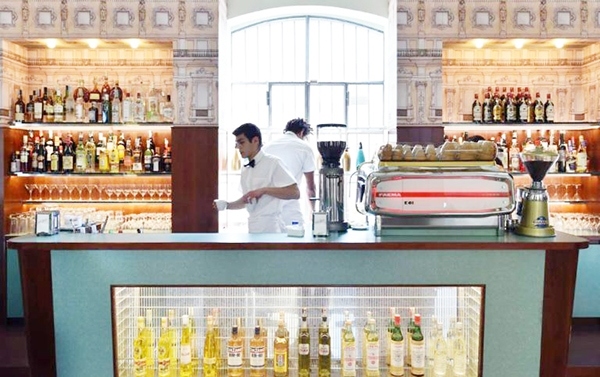 I kind of want an Instagram photo of everyone in the place Instagramming everything, because every inch of it is ready for your carefully composed, artfully cropped, precisely balanced square format shots and your Crema filter. Or F2 on VSCO with a smidge of fading, whichever! I’m partial to combining the two, but…well, I digress. 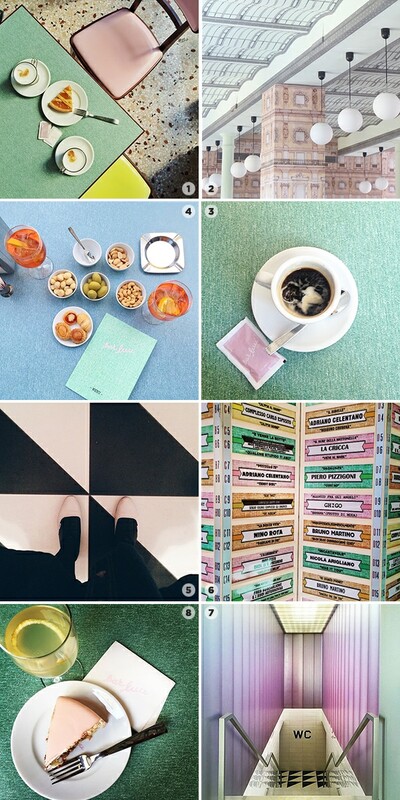 Here are some of my favorite Instagrams of Bar Luce. 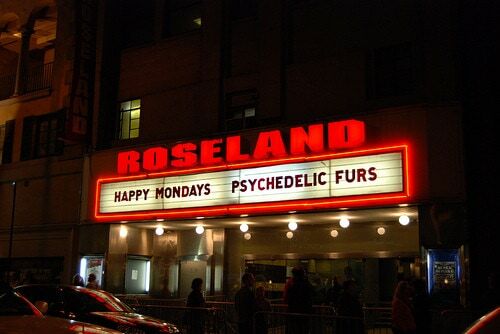 Psychedelic Furs at Roseland Ballroom. 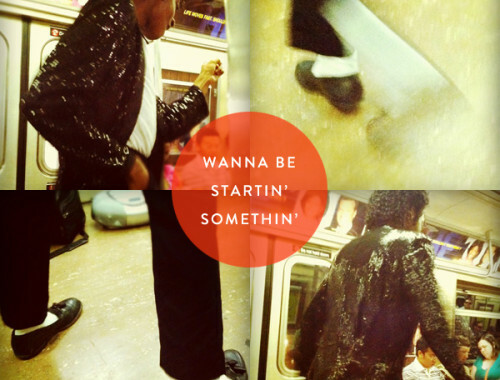 This morning on the A train. 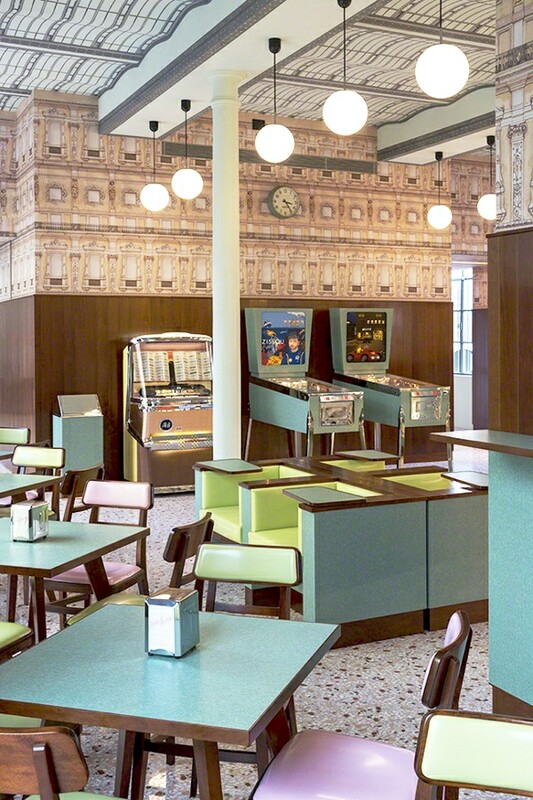 I’d gladly risk a little tooth decay to hang in this cafe – especially loving the chairs and tiles. Wow, such a gorgeous space! I love those colours and the way the different styles and shapes work together. Thanks for sharing! Oh yeah! I could live there too. Now, which of his films would you most like to live in? I’m thinking of the house in Moonrise Kingdom at the moment. Or maybe the Grand Budapest Hotel- I’d love to use the pool!